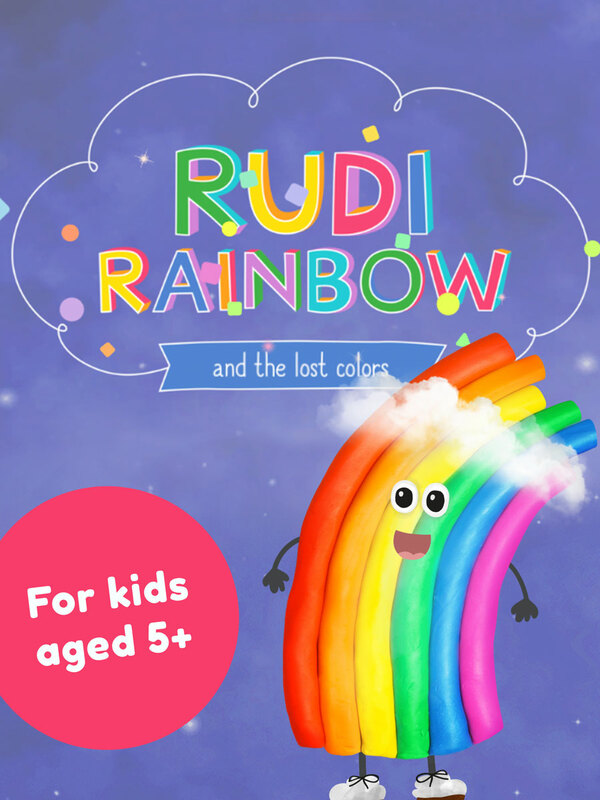 Oh dear, Rudi the Rainbow lost his colors. 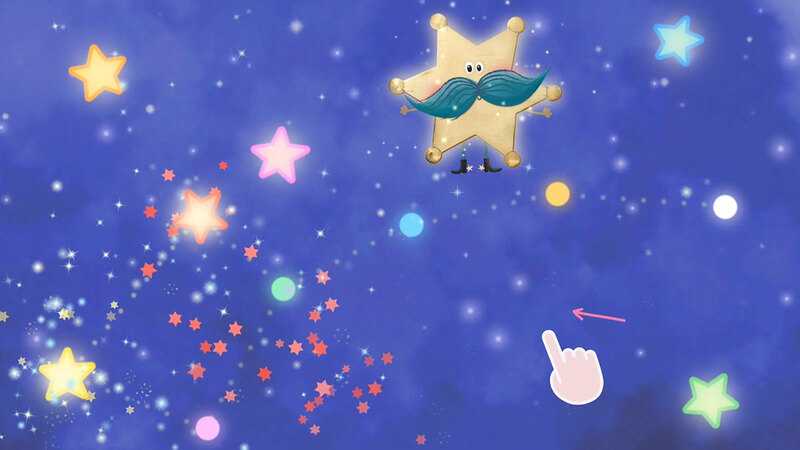 Join him on an adventurous search in this fun, interactive storybook app! 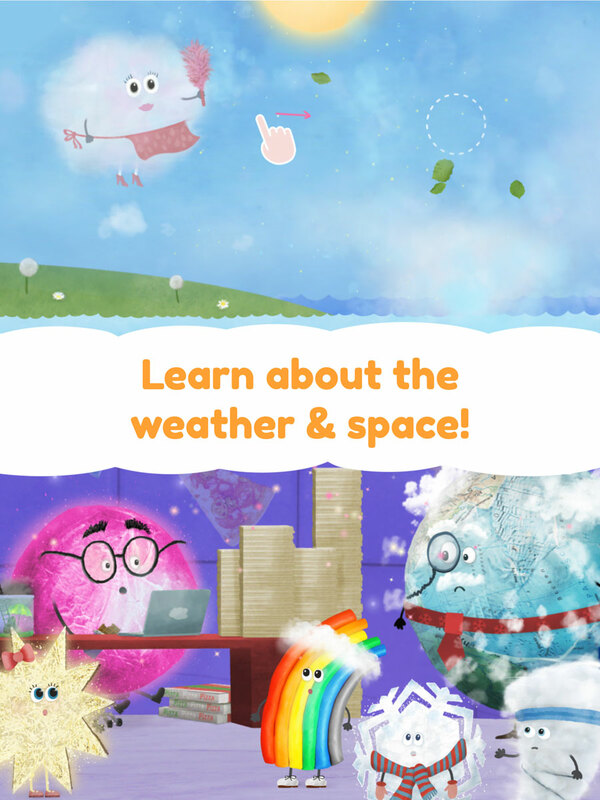 Help Rudi find his colors and learn about the weather and space: Meet cute characters, learn how wind or rain are formed and apply your knowledge in 6 fun mini games! 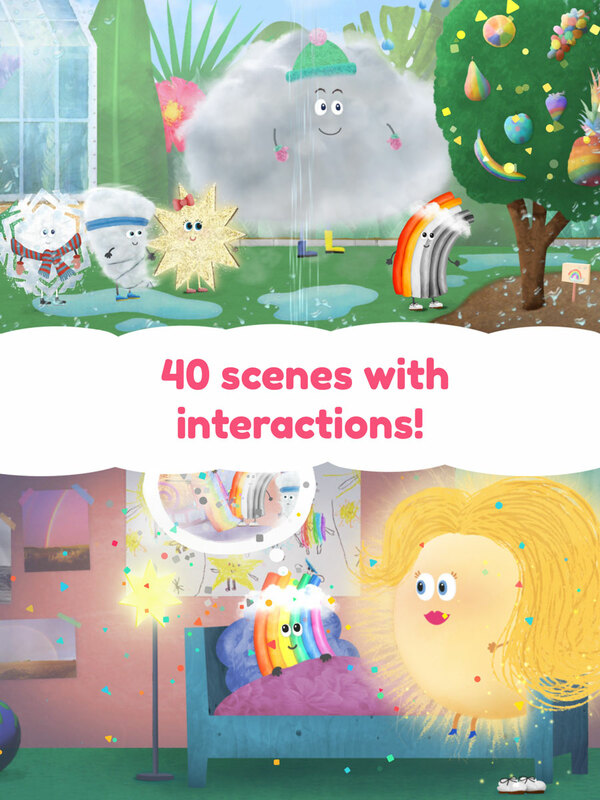 The children’s app “Rudi Rainbow and the lost colors” consists of 40 scenes with hidden objects, animations and sounds. 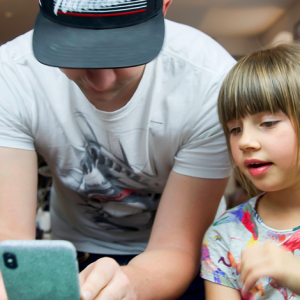 Throughout the story you will meet several Weatherland residents who are gladly willing to help. 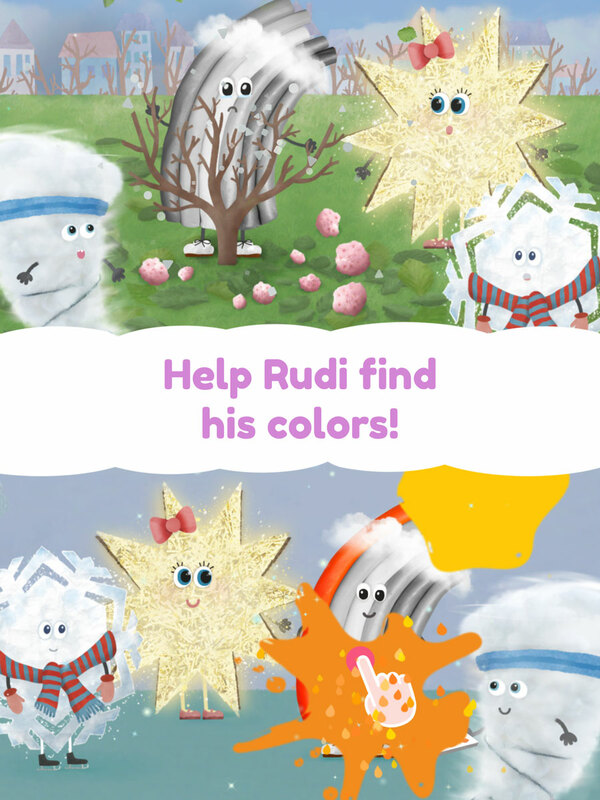 There you will play little games and get Rudi’s colors back one after the other. 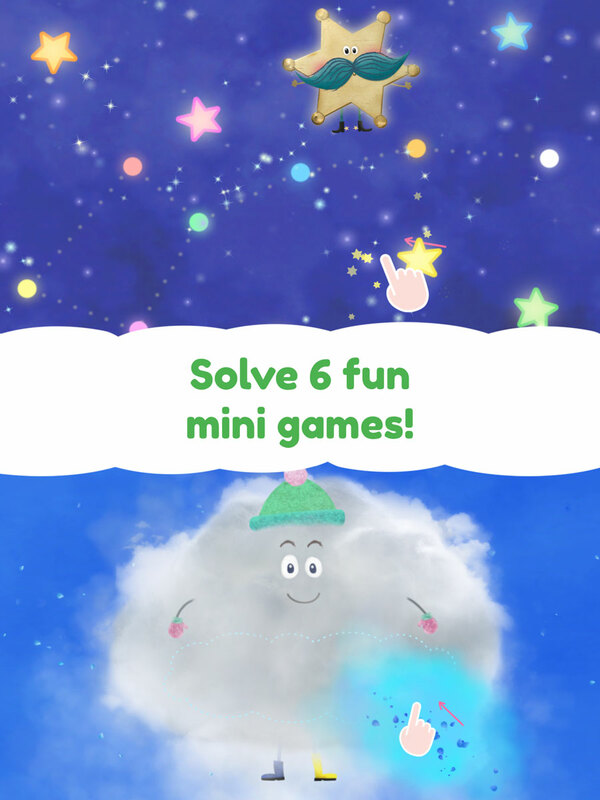 You can make it rain or charge huge thunderclouds! 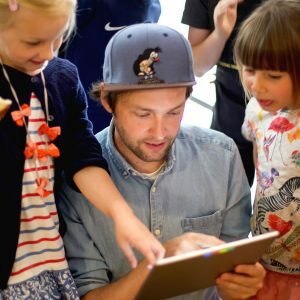 Will you help Rudi and his friends out? 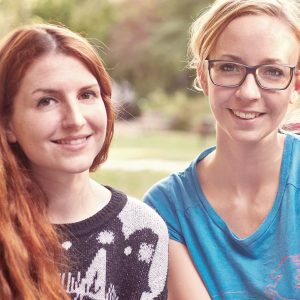 “Rudi Rainbow” is the project by Felicitas Haas and Martina Holler from Berlin, Germany. 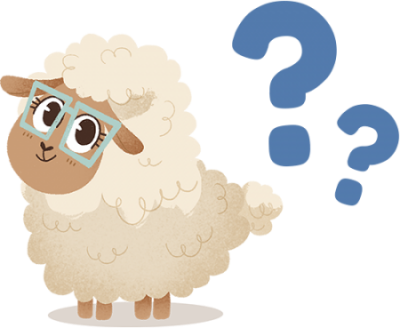 Besides developing our own app, we review children’s apps on our blog Ene Mene Mobile – why don’t you stop by sometime?